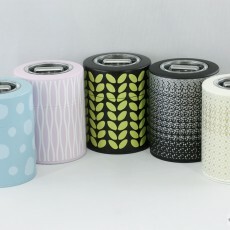 Available in Asanoha, Futaba (Leaf), Arare (Polka Dot), and Tatewaku (Wavy Stripe). 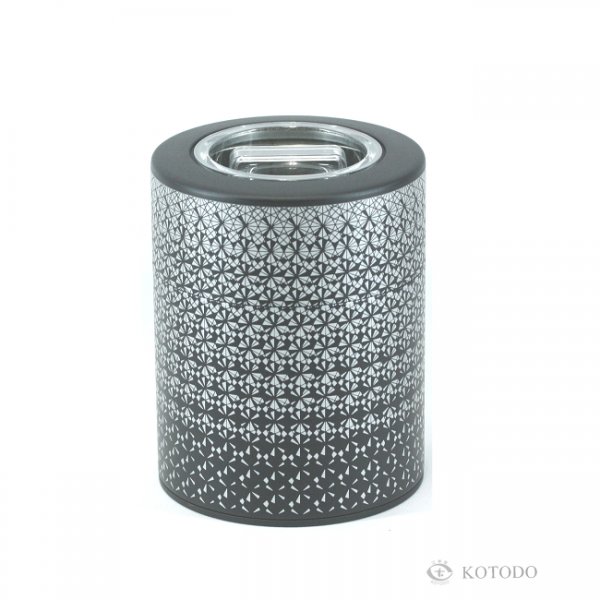 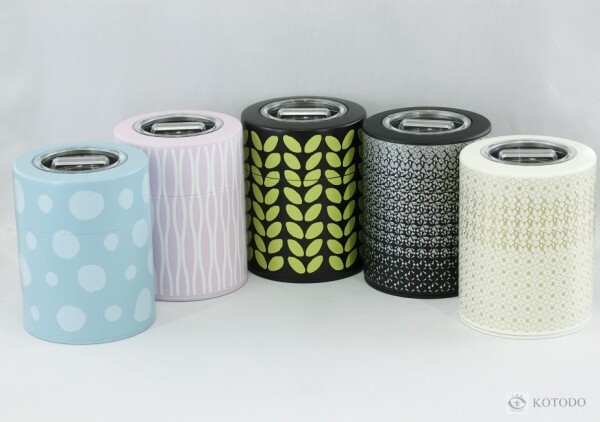 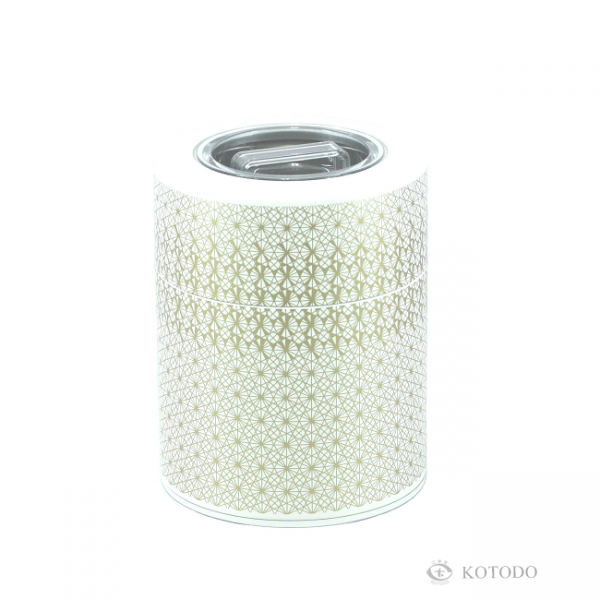 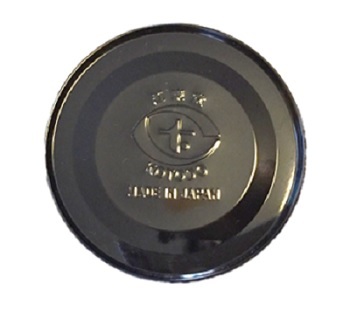 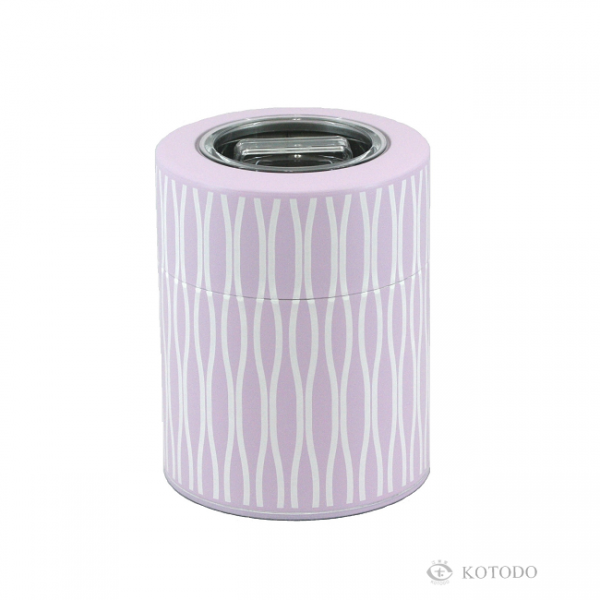 Nuri-Komon cans with a knob shaped handle attached to the top of our lids for easier use. 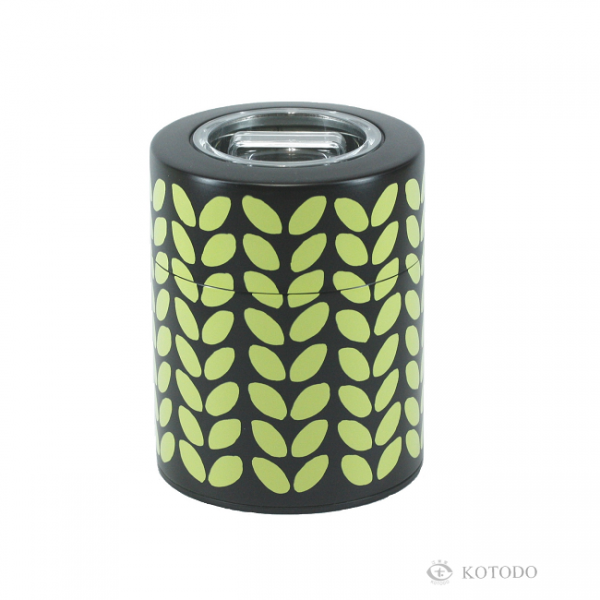 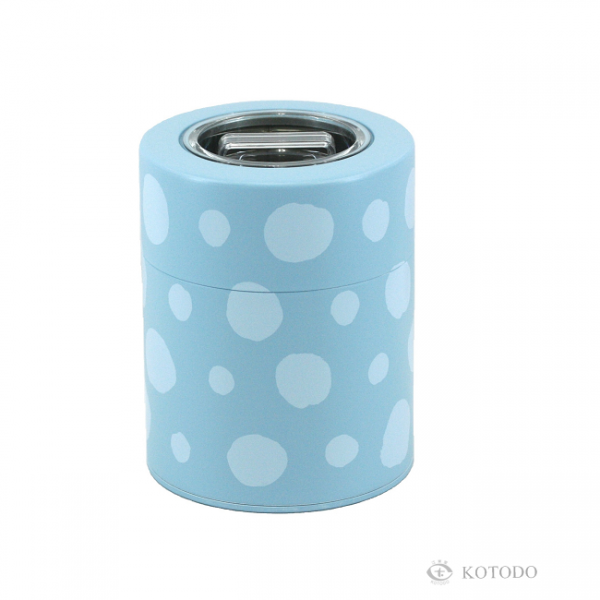 The clear lid allows you to keep track of what is stored inside.